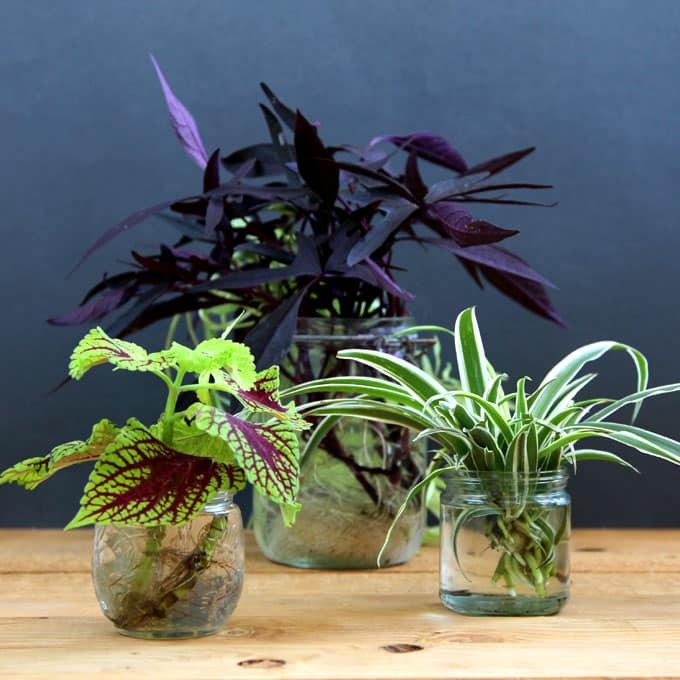 This has to be one of my favorite ways to grow indoor plants: in water! 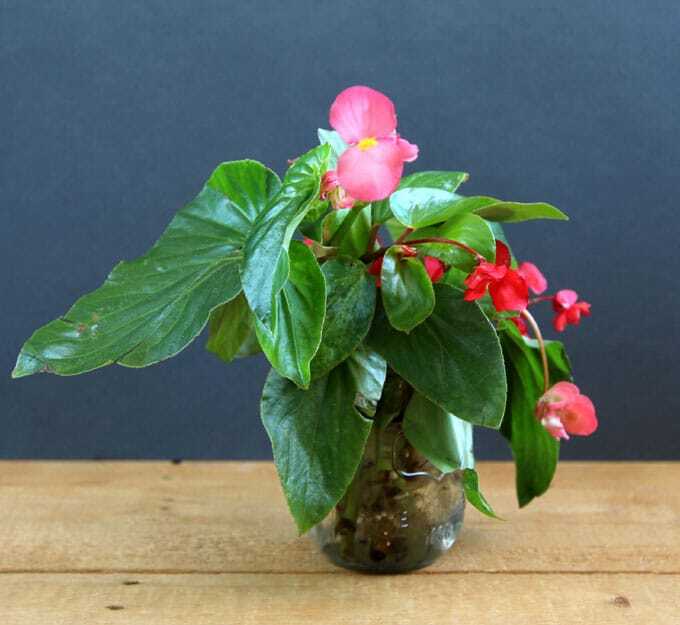 This might just be the easiest and most foolproof way to grow indoor plants: in glass bottles filled with water! 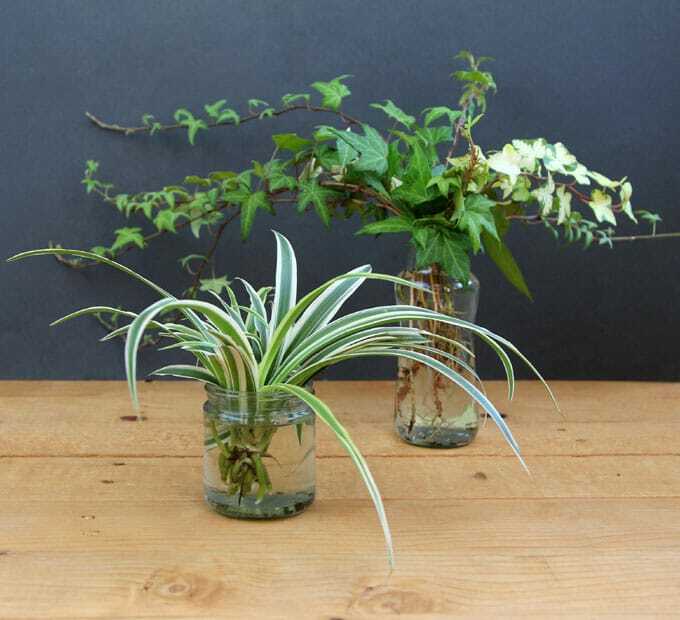 All these plants can also be rooted easily from stem cuttings. Look at how happy and healthy these plants are! Not all indoor plants grow in water, but a lot of them will. Among these 12 easy care plants that also clean indoor air, more than half of them will thrive in water. 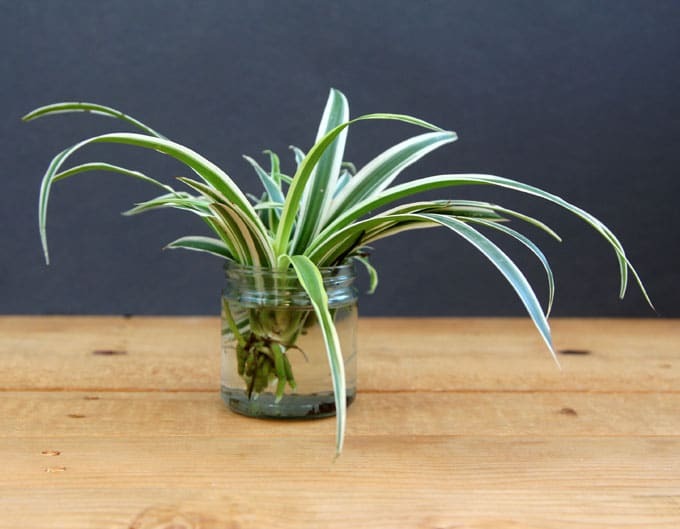 Today we are going to look at 10 gorgeous house plants that grow easily in water. 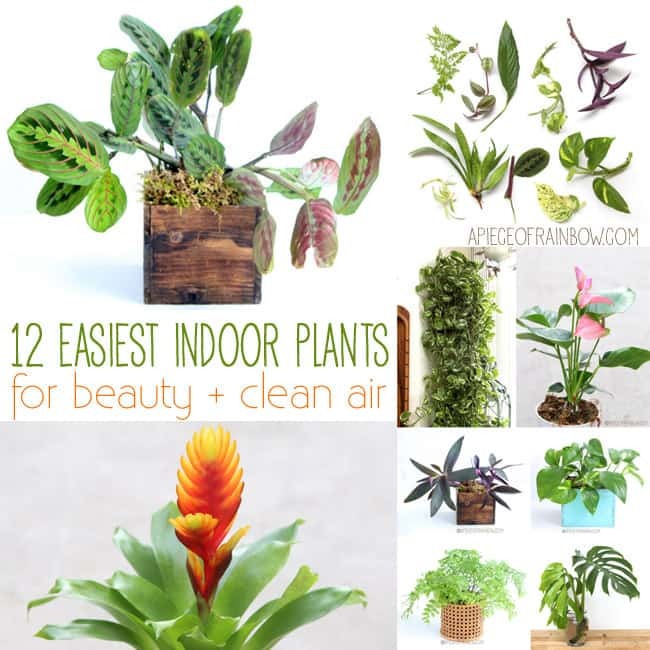 One of the best air purification indoor plants according to NASA, it’s also one of the easiest. The beautiful variegated foliage is great for brighten up our homes. These classic house plants are vines from the tropics have unique aerial roots and trailing growth habit. They can tolerate low light indoor spaces. One of the few flowering indoor plants, it flowers 9 months of the year! This Begonia loves a bright location out of direct sun. Many cultivars of small leaf ivy plants are great for indoor gardens. “Glacier” has white and green patterns on the leaves. They are going to look so pretty among our holiday decorations! Great tips! I have a bunch of indoor plants but have yet to try them in glass bottles. So pretty! Oh I love this idea and they can grow without ground ? Or one day it is neccessary in a pot? Thank’s Ananda..Your home may be so beautifull!!!!!!! This is great for me because I have a black thumb! My husband is the gardener in my house! I do have an outdoor basil plant that I have been able to keep alive for almost six months so that’s a major success for me! Nice! This will be my next project for the kids. Thanks! I love this idea! I just started propagating a ZZ plant and have stems in glass jars all over my house, so far so good a month in, but I’d love to add some different plants. Thanks for the list! Have your Zz plants rootedyet? Love that plant. Hi Ananda. This is such an eye opener for me. Thank you! I’ve been wanting to start a little indoor garden so this post is super helpful! That Begonia ”Dragon Wing Pink” is so pretty!! Love to see a little green starting new…happy nesting! I never forget to water anymore:) ! What about sunlight? I have no light coming up from my windows unfortunately. I have problems with keeping Coleus in water. They get droopy and die. Thanks for this! 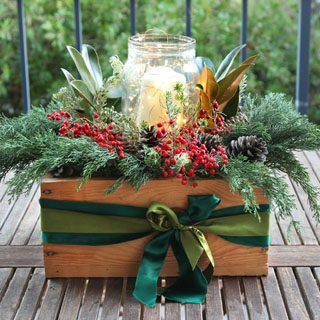 Do you know if an opaque container can be used, or do the roots and/or water need to be exposed to light in this environment? Thank you, this is exciting, as I would never remember to water every few days! 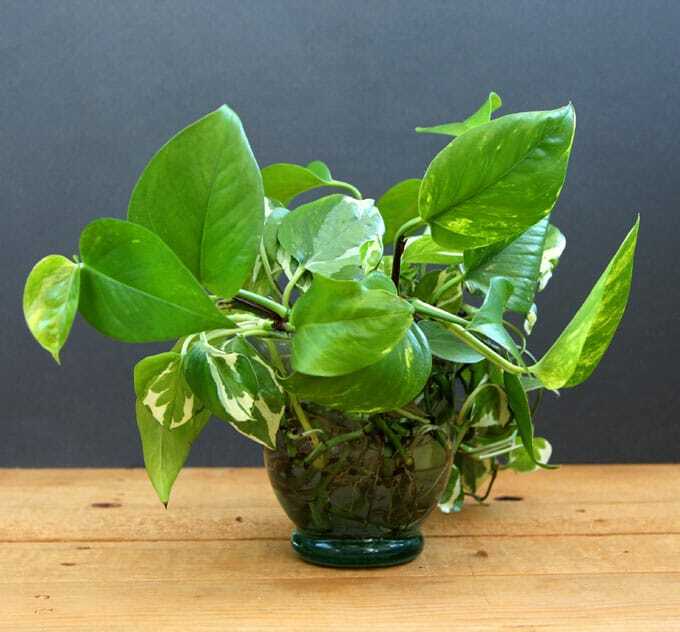 I have three varieties of plants –calathea, pothos and Chinese bamboo all sharing one big, roomy vase with a slightly narrow mouth where I also put in six sword tails. They have been there for more than a year and I have had nine baby sword tails since. The plants are thriving though some of the baby fish have been eaten by the older ones. My maid changes the water every four or five days, siphoning it off and adding fresh water. My guests gasp when they see the aflora nd fauna together in the opaque vase! I have a Sweet Potato vine growing outdoors, never knew they would grow indoors. Want to try it on our Stack Trellis as an indoor plant. Thanks for the idea! Other easy to care for and propagate plants are Christmas cactus, Orchid cactus, and Hoya. All can be rooted in water and then planted. Many succulents will self root if a leaf breaks of and falls in the soil. I have also propagated cuttings from roses, forsythia, rosemary, and snowball viburnum by rooting in water and then planting. Roses and rosemary cuttings can also propagate by just pushing the cutting into the soil and letting nature go from there. I have gone both ways. Thank you for sharing so many great ideas. When rooting in water, I more than I would like to say, gets slummy with a and can have a bad sewage smell. Some a couple days other maybe more. I use clean water and clean jars to which I change the water out every two or three days but I can forget . Do you have a routine you do in regards to water change ? I love my plants and yes I do have way too many but that smell ! Help please ?? Where can I fine a sweet potato vine slip to root? I to keep a lot of my plant starts in water they seem to love it. I’m just really short on space. THank you for your posts. I am excited about the fiddle leaf fig….YES they are gorgeous!! !Thanks for the info about propagating….cant wait to try!!! My question is about Lavender? Have you any knowledge of Lavender? I have tried from seed, with little luck….bought plants and they died:( Any suggestions? 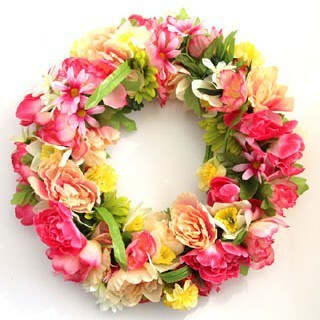 It is such a beautiful plant and so aromatic…..
Hi. I saw a plant inside the comfort room of a mall. I want to ask what is this to you. Can I send some picture? Thank you! I saw a Kahili ginger plant flower in a vase in my doctor’s office. I fell in love with its beauty and scent. The receptionist told me the patient who brought it in said she grew the plant in water and that the plant was now many years old. I’ve wanted to learn how to do this but have found nothing on the internet. I bought a Kahili ginger root in Hawaii last week, but I don’t know how to start. Can you give me any advice? Thank you! While trying to have my indoor Yucca a wash because of the rain, the top 2 beautiful branches fell off. How can I have them to regrow? I put them into a vase of water until the roots will come back. Do you have any tips, does this plant can be outdoor and what kind of lights exposition? Hi, I have been growing plants in jars for years, and then I pot them, But lately, I am unable to pot them. Waaa on me. Anyway, my jars and whatever get a bunch of calcium scum in the jars. After I replant them into pots, I was the jars in my dishwasher, which is very hot, but I can’t get the calcium or scum out fo the jars. Any ideas??? I don’t eat enough to replace the jars all the time.